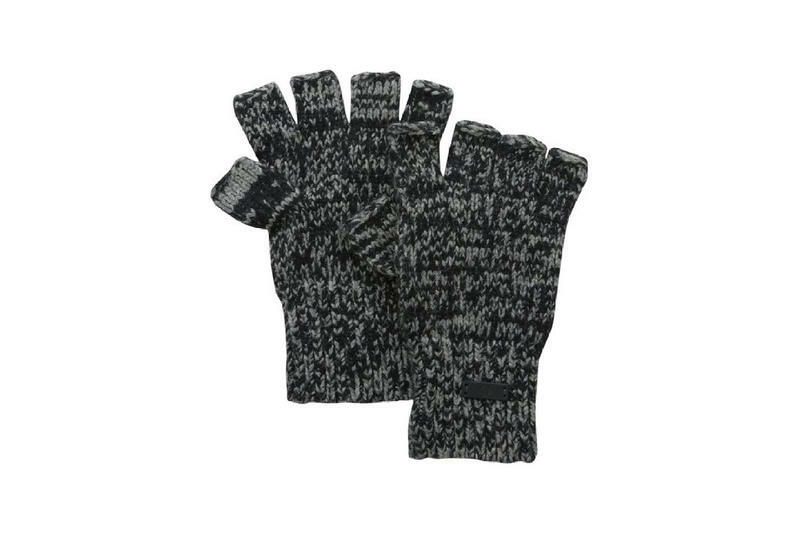 While there are gloves out there that will allow you to use a touchscreen while wearing them, nothing quite beats a good pair of fingerless gloves. Besides, other than smartphones there’s a host of other times having your hands stuffed inside gloves is annoying, having your fingertips free is always a big help. 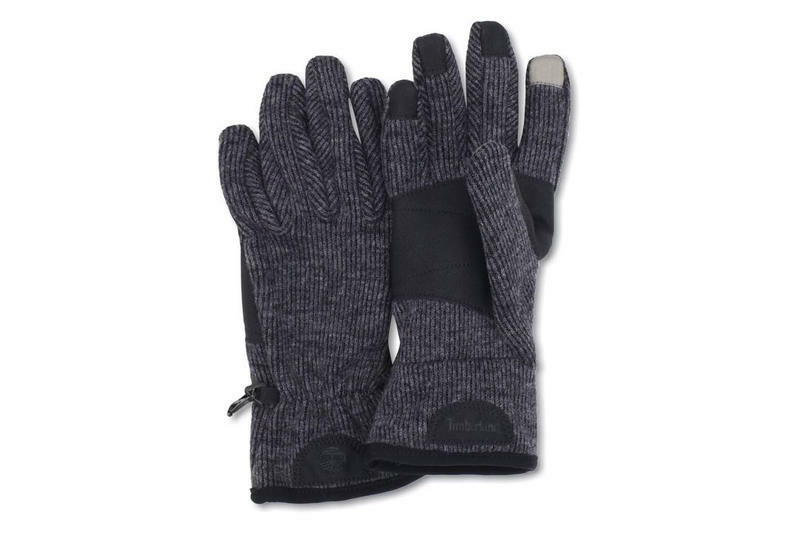 If you do find yourself wanting something with more coverage when it comes to gloves, then Timberland has you covered with these touch-enabled gloves that will keep you toasty warm while still being able to use your phones. It’s fairly well known amongst the TechnoBuffalo audience that during the winter I live in a stocking cap. It’s also well-known that Jon Rettinger hates said stocking cap and cringes every time he sees me wearing it. 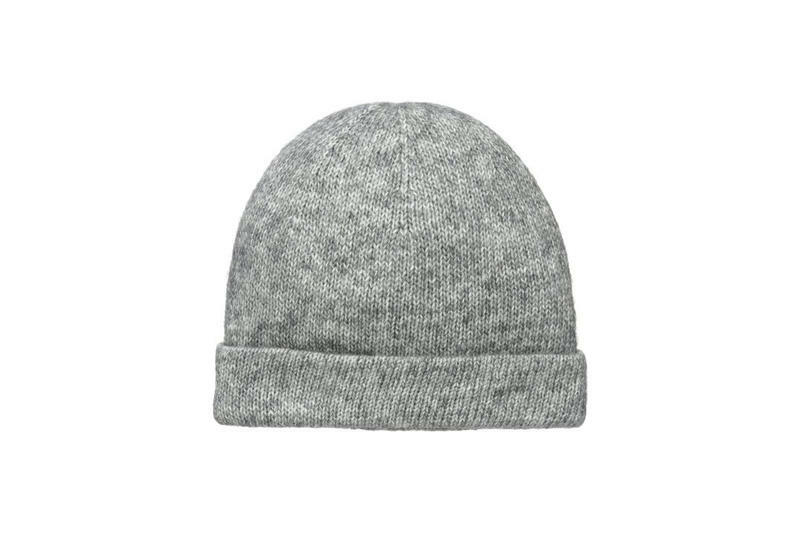 Perhaps it’s time for a new one, and considering we lost the majority of our body heat through the top of our heads, pretty much everyone should have one. I used to think scarves were silly, and then a friend gave me one and I wore it out of obligation… and now I have lots of them. 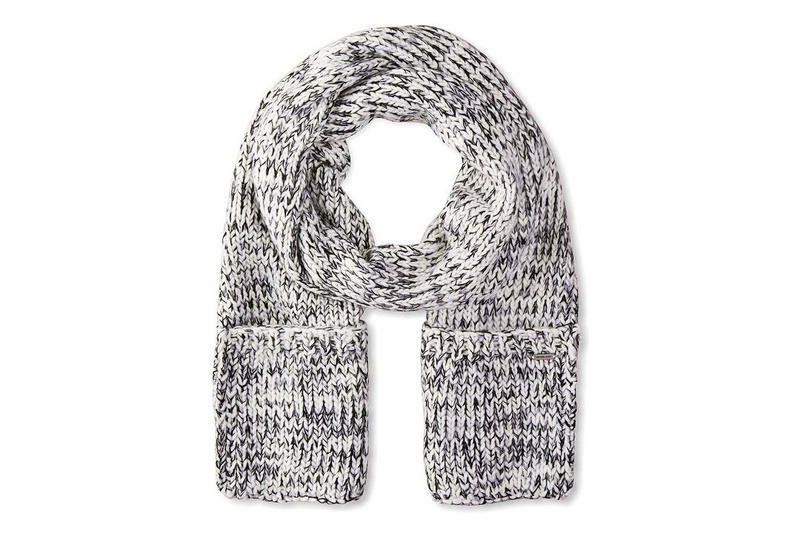 There’s something to be said for keeping your neck warm while walking outside on a cold and windy day. 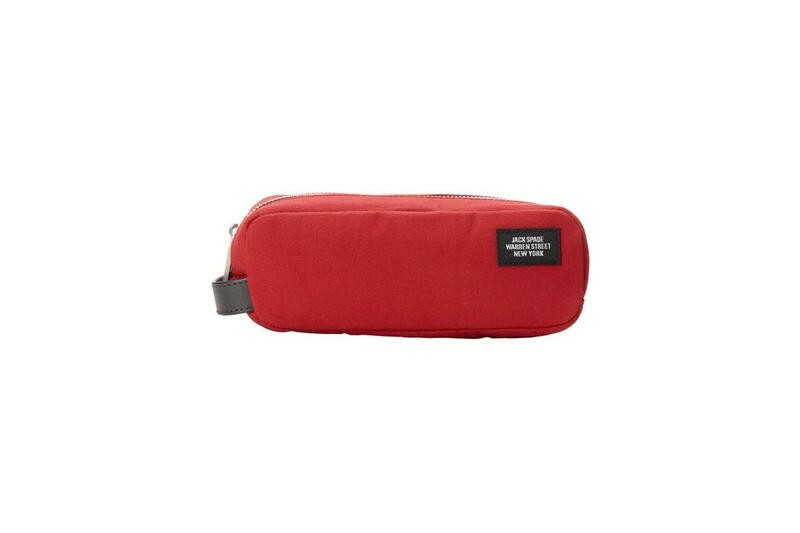 If you went through our shaving gift guide from the other day, you (or whomever you bought a gift for) need a way to contain all of those nifty items when you travel. No, plastic baggies are not acceptable, you need a real shaving kit to hold those items that are responsible for making you appear presentable. 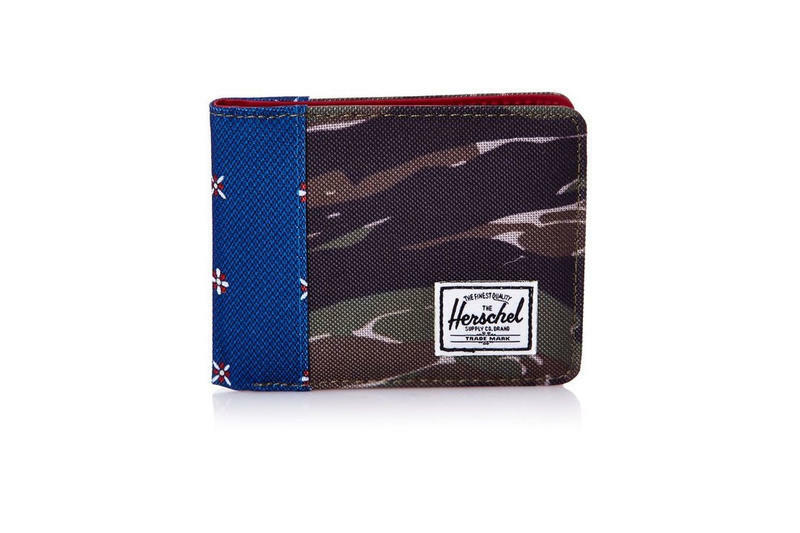 There comes a time when everyone finally needs a good wallet. Not something with the Teenage Mutant Ninja Turtles on it (although the Turtles are cool), but a real grown-up wallet. 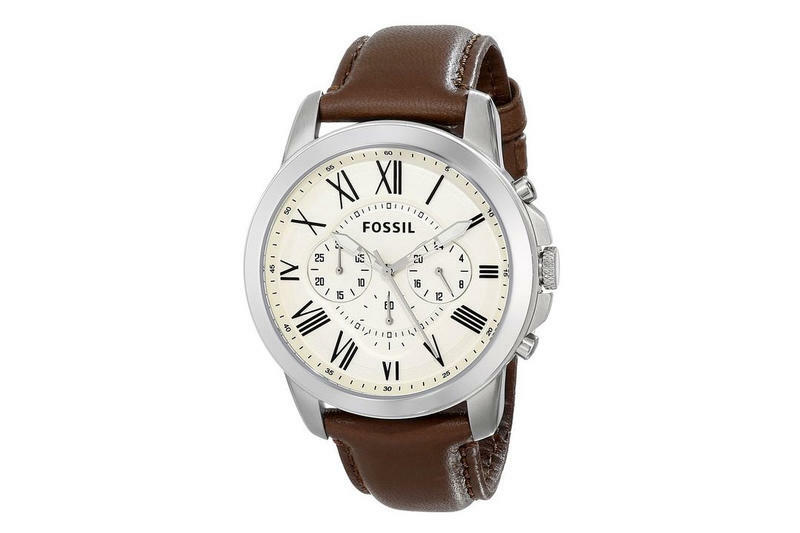 The holidays is the perfect time to give someone that very item. For the health of your own eyes you should never go out in the sun without sunglasses, but no one said you can’t be stylish while doing so. 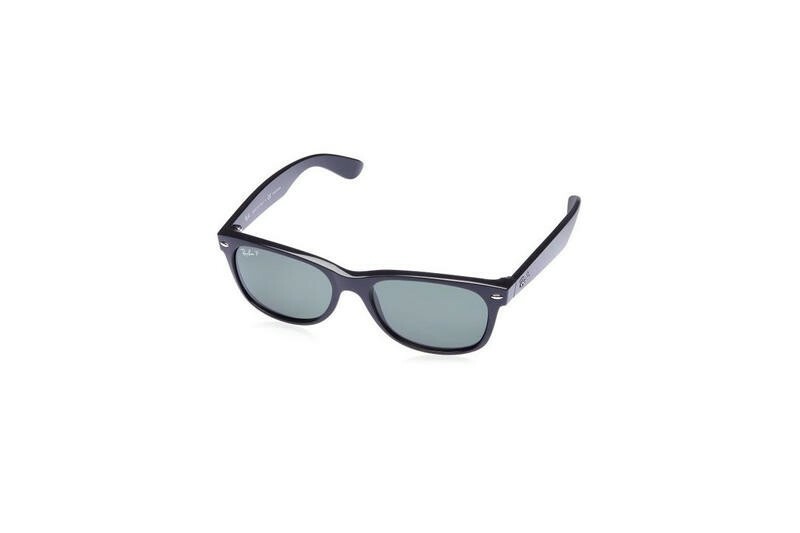 The Ray-Ban Wayfarer design is one of the most iconic looks out there, and it’s pretty much impossible to go wrong with them. 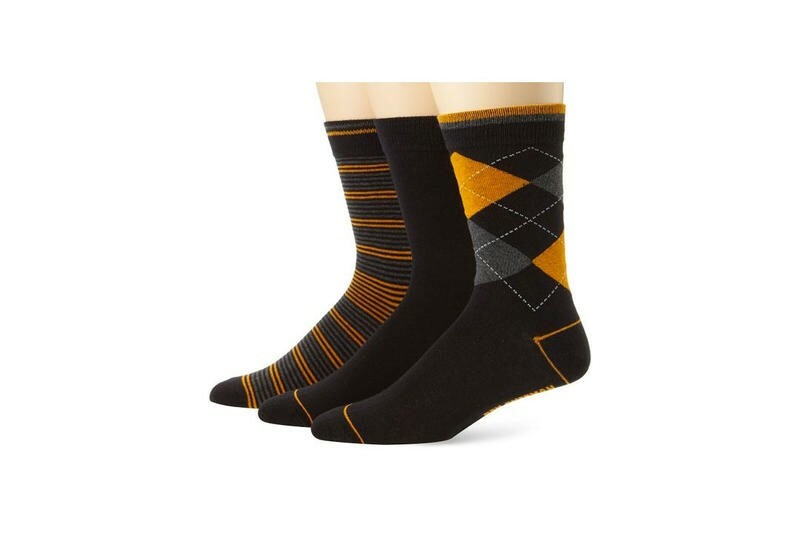 We’ve all seen and heard jokes about how socks make the worst gifts, but truth be told, the majority of us need them. Now, if you go and buy a value pack of athletic socks, then I agree with the person. However, if you buy them nice dress socks, I’d forgive you. A good number of men hate wearing ties, and I was once amongst them. It really comes down to finally learning to how correctly combine the colors and I have to say, then it can look really sharp. 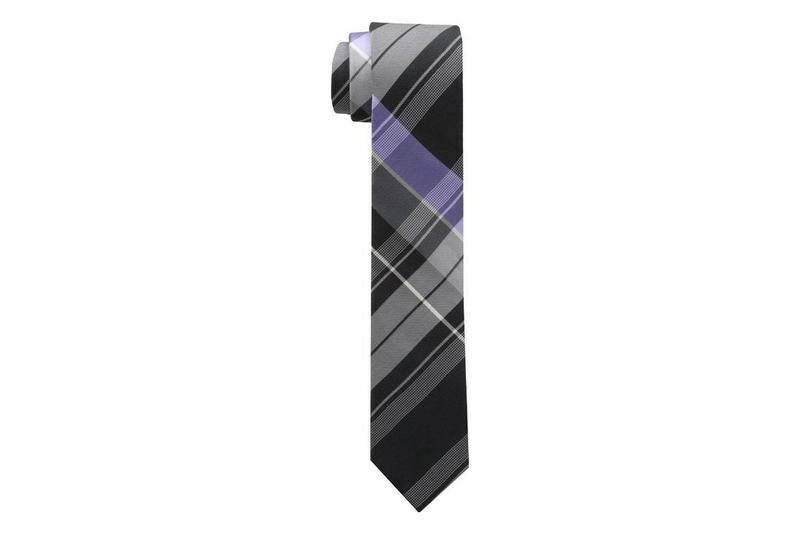 Stick with ties that go with multiple combinations and it will always be a winner.